My guest for today’s podcast is someone that most of you will be familiar with, Larry Goins. 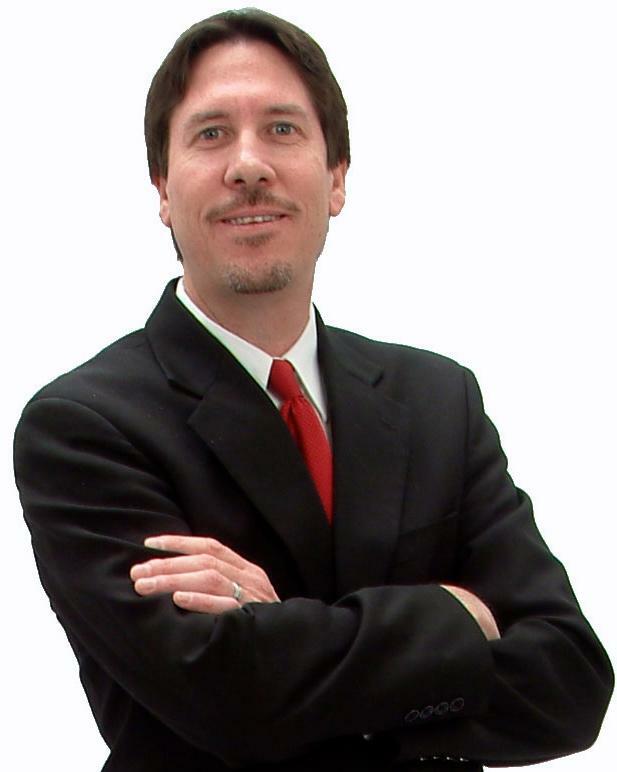 Larry has been a nationally recognized face on the real estate investing scene for a long time. He is an expert in virtual investing, and consistently buys 10-15 houses a month without ever leaving his office. For a lot of investors, this is a way of doing business that they simply cannot wrap their brains around. In this interview, Larry manages to get rid of the mystery that surrounds many types of virtual investing strategies including buying HUD homes. Larry also has a couple of free gifts for everyone that listens to the show today so be sure to check those out. I will put the links at the bottom of the page. Please do me a favor and leave us a review over in iTunes. (We love 5 star reviews). Larry Goins has been investing in Real Estate for over 20 years. He is a two term past president of the Metrolina Real Estate Investors Association in Charlotte, NC. Larry is also a much sought after speaker and trainer for REIA groups around the country where he teaches the same strategies to others that he uses in his own business.